More than 26,000 people from more than 100 countries are expected to attend this year’s MIPIM event, which takes place from 12 to 15 March in Cannes, France. 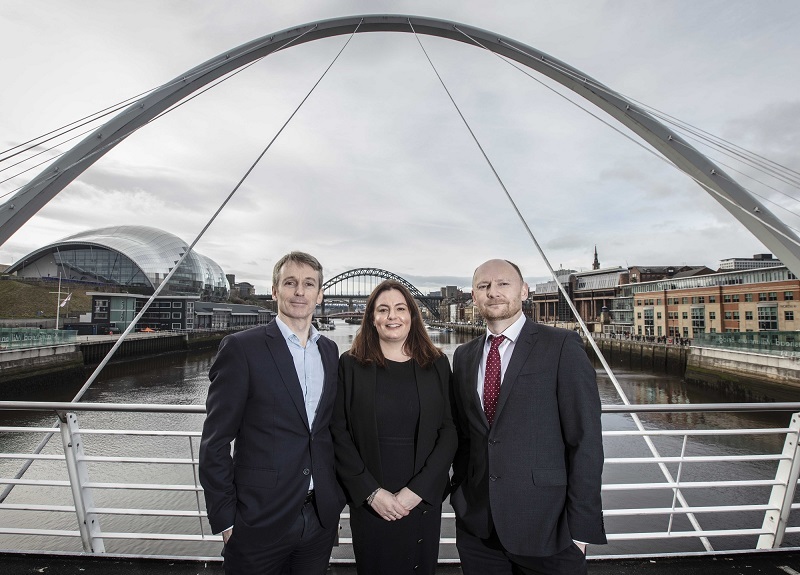 It will provide opportunities for the region to make connections with top overseas and UK investors and developers, showcasing the range of development opportunities in the North East. Ward Hadaway is the only North East law firm to be attending as part of the Newcastle at MIPIM delegation. 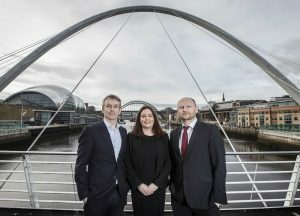 Inward Investment Director at Invest Newcastle, Jennifer Hartley said: “The Invest Newcastle Pavilion at MIPIM 2019 is a true show of strength from the North East with public and private sectors joining forces to promote Newcastle and the wider region as an exciting and vibrant place to do business. “We are thrilled that so many partners will be joining us in Cannes, helping us to share our ambitions with an international audience, position ourselves as a leading city and secure investment. Real Estate Partners Alex Wright and Simon Errington will be attending alongside Corporate Partner, Imogen Holland from Ward Hadaway’s Newcastle office. Alex and Simon advise clients on commercial property sales and acquisitions of industrial, retail, office and development property as well as in relation to investment portfolios. Imogen, who works as part of Ward Hadaway’s 30-strong Corporate team, advises on banking, funding and corporate matters, providing advice to both lenders and borrowers on acquisitions and disposals and private equity transactions.